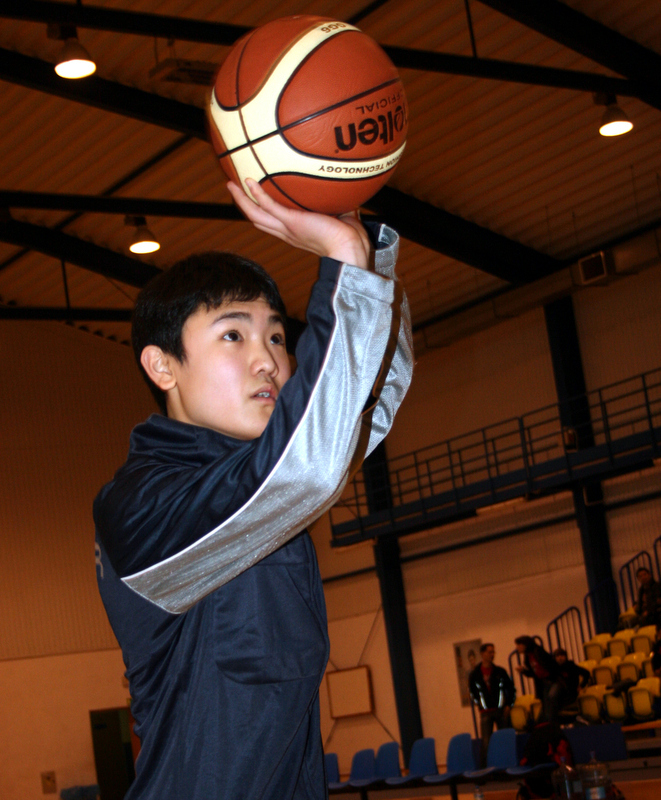 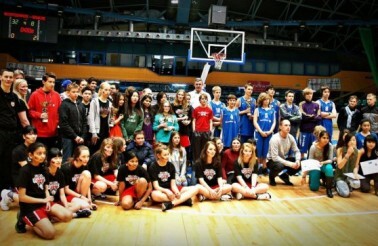 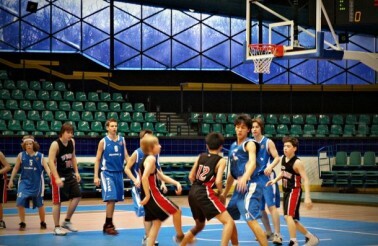 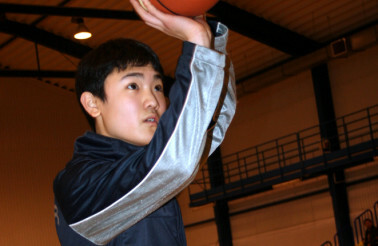 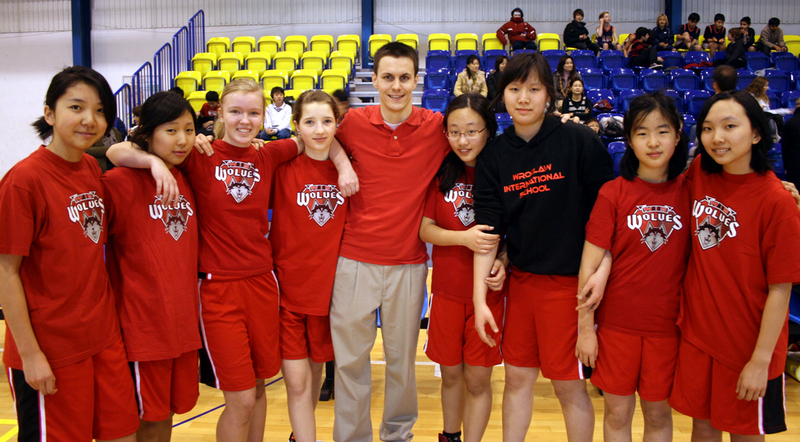 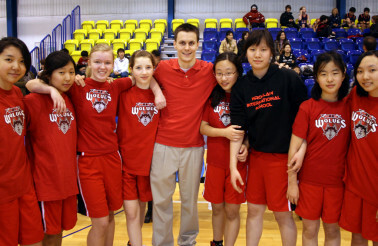 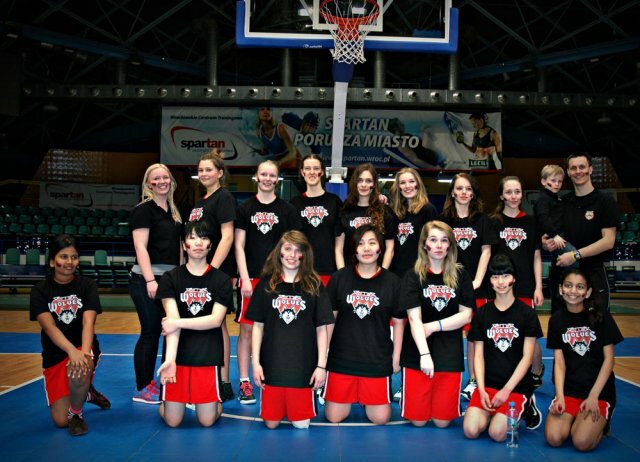 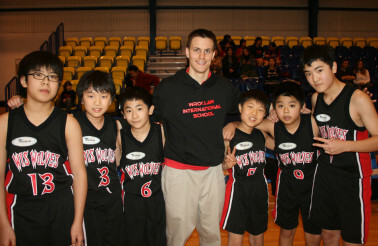 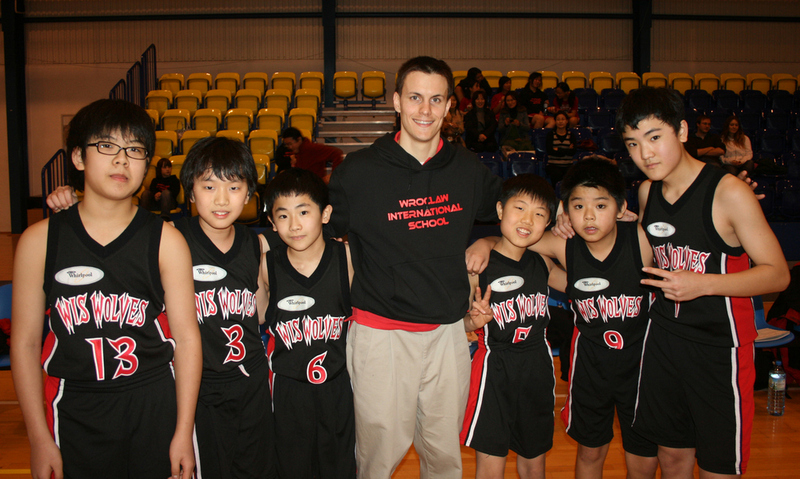 The WIS Wolves middle school basketball teams were established during the 2007-2008 school year and very active until now. 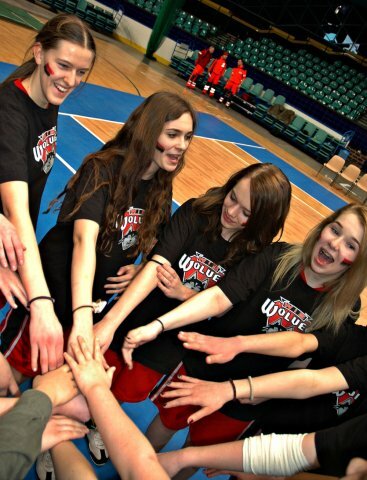 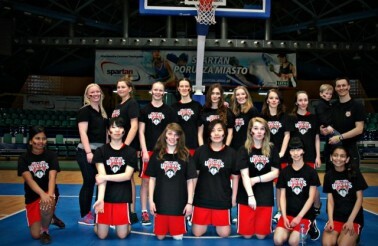 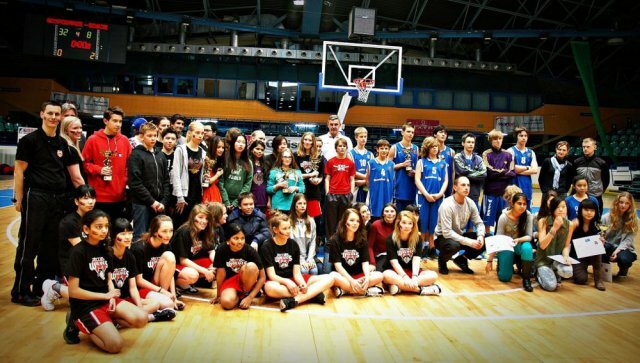 The teams travel to and host many international basketball tournaments, including our big charity tournament WIS Wolves Cancer Shootout. 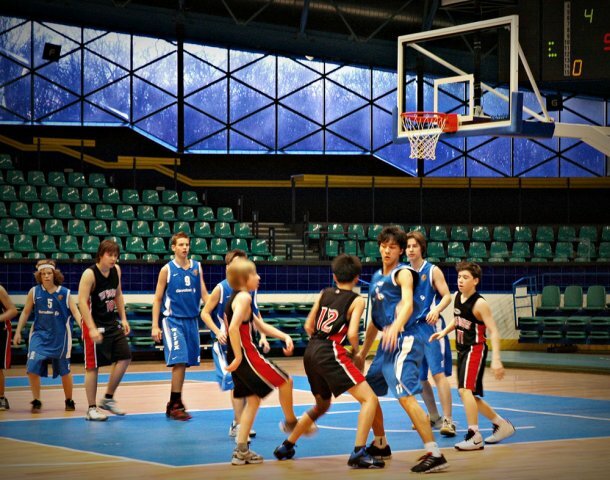 We teach the student-athletes that basketball is more than a game, that it can be used to make a huge impact in the lives of others.